Mary Jane Dulinawka has worked at Autumn View Health Care Facility since 1992. 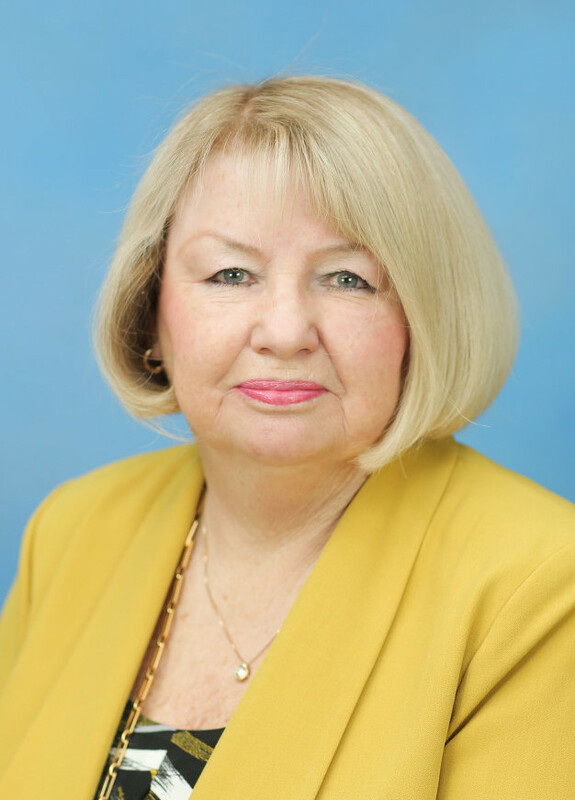 Her longstanding commitment to The McGuire Group is manifested in the enjoyment she receives from helping residents and their family members on a daily basis. Over her 20 years of service, Mary Jane has worked in the Admissions department at all five of The McGuire Group’s Western New York facilities. Her broad knowledge base and intricate understanding of the programs and services enables her to provide informative, detailed information to residents and family members, whether they are looking for long-term nursing home placement or a short-term rehabilitative stay.